3.How do they affect me? Basically, the laws state that all horse related activities have inherentrisks, and while a farm owner or activity sponsor has a responsibility to warn participants of the inherent risks, the owner or sponsor is generally not responsible for eliminating the inherent risks. The participant must assume many of the inherent risks associated with the activity. Liability still exists, however, as none of these laws is a zero liability law. Every state has their own version and they are all different. Naturally, you must be familiar with Montana’s Statues, but if you ever do business in an adjoining state, have a copy of theirs as well. Do you show in WA, ID, WY, or Canada? Do you teach, clinic, train or haul out of state? Knowing the statutes where you are could save you from an unpleasant lawsuit, or at least help you decide how to conduct, or whether to go ahead with your activity. It is in your best interest to have and post a copy of the Equine Liability Law, understand how the law operates, and what it requires you to do. 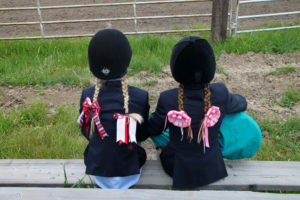 The sponsor or professional failed to make reasonable and prudent efforts to determine the ability of the participant to safely engage in the equine activity. In other words, don’t take the participant’s word for what their riding level is. 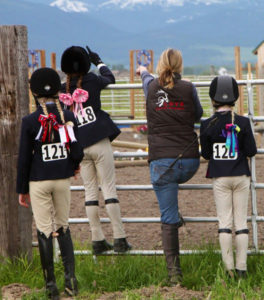 You must give them a skills test before you engage in the lesson, trail ride or whatever you are about to do. 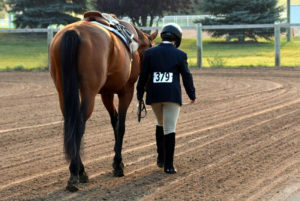 The equine sponsor or equine professional owned, leased, rented, or otherwise was in lawful possession and control of the land or facilities on which the participant sustained injuries caused by a latent condition that was known or should have been known to the sponsor or professional. 27-1-725. Purpose. The purpose of 27-1-725 through 27-1-727 is to assist courts and juries in defining the circumstances under which persons responsible for equines may be found liable for damages to persons harmed in the course of equine activities. It is the policy of the state of Montana that a person is not liable for damages sustained by another solely as a result of risks inherent in equine activities if those risks are or should be reasonably obvious, expected, or necessary to persons engaged in equine activities. It is the policy of the state of Montana that an equine activity sponsor or equine professional who is negligent and causes foreseeable injury to a participant bears responsibility for that injury in accordance with other applicable law. History: En. Sec. 1, Ch. 119, L. 1993. History: En. Sec. 2, Ch. 119, L. 1993. 27-1-727. Equine activity liability limitations. 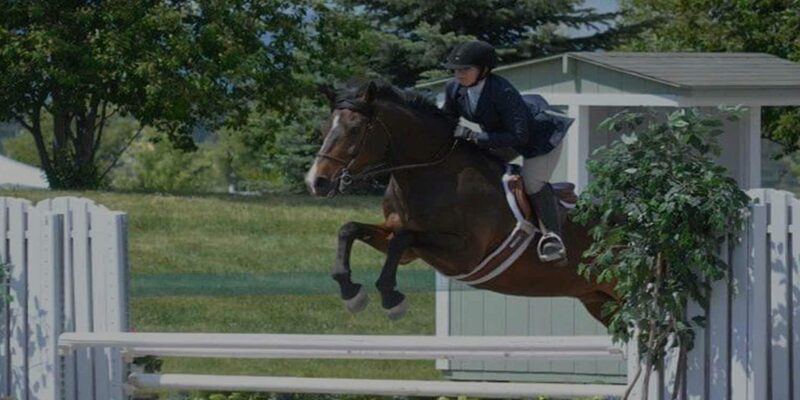 (1) Except as provided in subsections (2) and (3), an equine activity sponsor or an equine professional is not liable for an injury to or the death of a participant engaged in an equine activity resulting from risks inherent in equine activities. History: En. Sec. 3, Ch. 119, L. 1993. 27-1-728. Mule and horseracing — exception. Sections 27-1-725 through 27-1-727 do not apply to the horseracing and mule racing industry as regulated in Title 23, chapter 4. History: En. Sec. 4, Ch. 119, L. 1993.